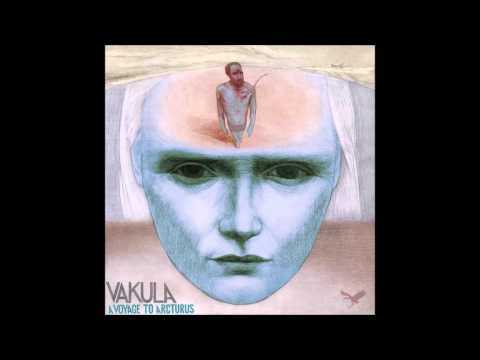 Vakula is a singular artist. Who else is capable of a dancefloor shamanism of his kind. On hearers, he’s putting a thin yet adherent gauze of visceral textures, mesmerizing ups and downs, humid pervasive basses and spirit-infused percussion. His sets are mix of pure techno, dub techno, deep house, jazz, funk, disco, psychedelic rock or whatever comes to his vivid imagination of a real storyteller. And you can’t help but follow this dynamic, three-dimensional story, both with your body and mind. It’s a ritual, somewhat ancient. Vakula’s own selected works compilation released on Firecracker Recordings in 2013 was named ‘You’ve Never Been to Konotop’. Konotop is his small provincial hometown in Northern Ukraine, and you haven’t been there, for sure. But every time, he’s readily taking you there with his crafted music: all those contemplative promenades in a mystical electric forest that emits a complex palette of sounds, from lively and luscious to eerie and austere. Motherland’s nature is Vakula’s main vitalizing source, and he reveals his atmospheric soundscapes to be sonic projections of dear landscapes. Full-length albums, like A Voyage to Arcturus and Cyclicality Between Procyon and Gomeisa, are an additional proof of his exceptional abilities of a far-out musical traveller. But it’s not just about things unearthly. Vakula won’t be Vakula without his notable mastery of a mixer, which he calls ‘a DJ’s musical instrument’, and of a collection of rare analogue gear and exotic folk instruments he keeps in his studio in Ukraine. 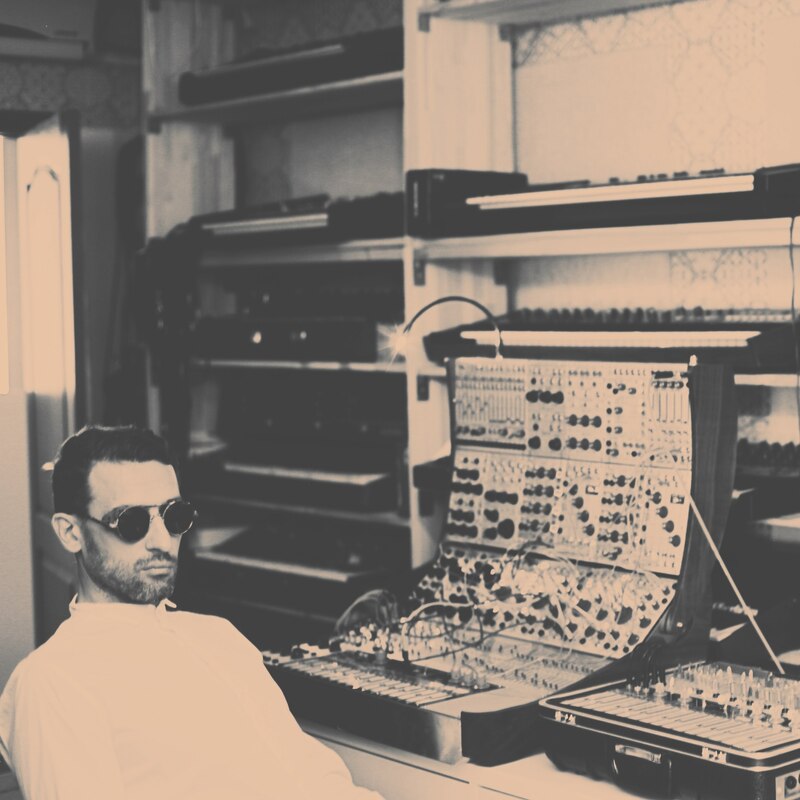 From Oberheim Ob-8 vintage synth to marimba and a set of conga drums, he knows them all. For his productivity, Vakula has established two labels for releasing own music — Leleka for experimental and Bandura for more club-friendly. Even more, Vakula has recently started his own mastering practise for other acts. Seems to be a wise alternative use for his technical dexterity and feel of sound.